The retractable awning system is an automated shading structure and a perfect addition to your home or establishment. The awning is built to cover your exterior windows, doors and open spaces. It is attached to the exterior wall of your home or building. 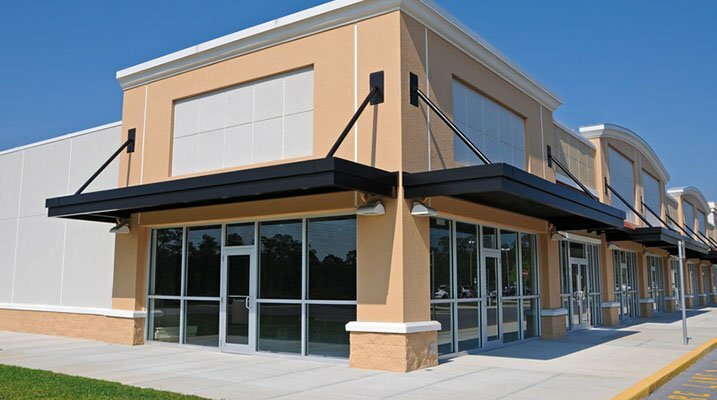 The awning comes in various selections of materials, colors and designs. Retractable awning serves as a shade against direct sun exposure in your patio, garden, balcony, skylight, deck and pool deck, outdoor and enclosed areas in your home or business. All year round protection from rain. The rainy days can’t ruin your outdoor time while staying on your patio or balcony. Extra outdoor living space. By means of awning installation, it is possible for you to stay outside your home safe and comfortable whether it is raining or under the heat of the sun. You will be entertained to see the outdoors view during your free time. Also, you will enjoy serving and eating your meals in the open. UV rays protection. Exposure to harmful rays is a risk to your skin health. You do not have to worry because there is no need to use sunscreen or be exposed to UV rays when you have a retractable awning extension over your patio. Indoor protection. Too much exposure of your indoor things, such as furniture, flooring, carpet, curtains and others, to the rays of the sun, it will cause damage. These items are vulnerable, will fade and warp. Exterior décor and style. You can match your exterior and interior design. Wide selections of styles, shades and fabrics to best fit your choice and existing design. Energy efficient. As a global warming effect and hot days hit, it protects your building and house as an energy saver. Retractable awning system lets you set your preference, change the system settings or program for automatic adjustment. The retractable awning is safe, strong, economical and appealing product which enhances the exterior appearance and makes a home or commercial structure look spacious. It is convenient with options like remote controls, wind and rain sensors that will quickly retract for impending weather. Guardian Hurricane Protection offers one of the largest selections of fabrics as well as installation service anywhere in Naples and nearby areas. Fill in the form at https://www.guardianhurricaneprotection.com/retractable-awnings/ for a free quote or call 239-438-4732 / 239-244-2015! Also, you can schedule with us an on-site consultation.